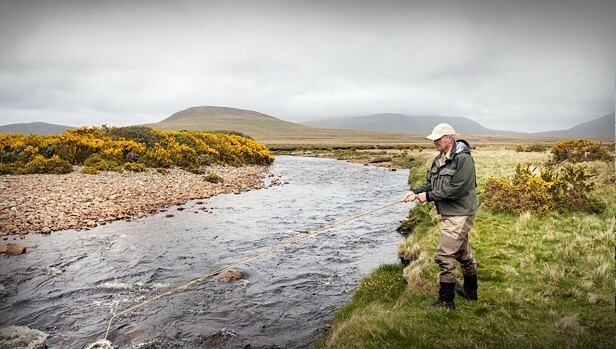 The Rock House Fishery consists of about 7 miles at the head waters of the Owenduff River as well as wild brown trout fishing on several hill loughs and sea trout fishing on the Ballyveeney River. The Owenduff is one of west Mayo’s exceptionally attractive and prolific salmon and sea trout fisheries. It is very much a spate river. The water in the Owenduff clears quickly after a spate. The spring salmon run peaks in March, the grilse begin running in May, while the sea trout run peaks in August and there is often a late run of salmon. The Ballyveeney River gets a good run of sea trout and they are about average size. 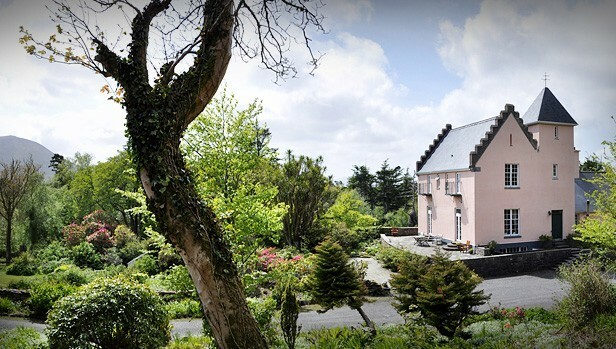 Rock House, a handsome Sporting Lodge built in the West of Ireland in 1838, welcomes anglers and holidaymakers alike, and visitors can enjoy its own mature 100-acre park, planted with over 110 species of exotic trees and plants. 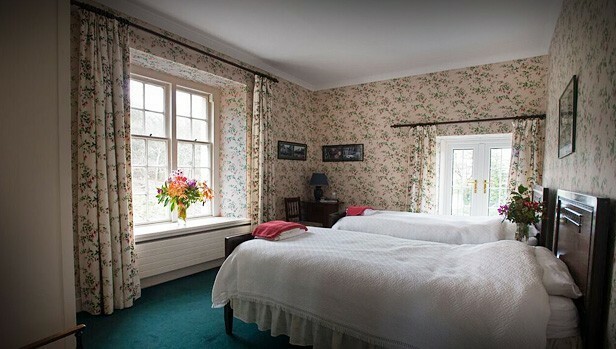 This vast country house is not only ideally located on the shores of the Atlantic and on the Wild Atlantic Way, but also near the Great Western Greenway (cycling) and Ballycroy National Park. Rock House is one of County Mayo's top locations for salmon, trout and sea trout fishing and owns all fishing rights on the upper beat of the Owenduff river and all of the Bellaveeny, a small inshore river, as well as several trout lakes. Only fly fishing is permitted on both the Owenduff and Bellaveeny rivers. In addition to an authentic wilderness fishing experience, Rock House also offers other activities like guided hill walks, painting workshops etc. and the beautiful beaches of Achill and Mulranny and several golf courses are nearby. Snipe & woodcock shooting parties are also organised at Rock House in the winter months.